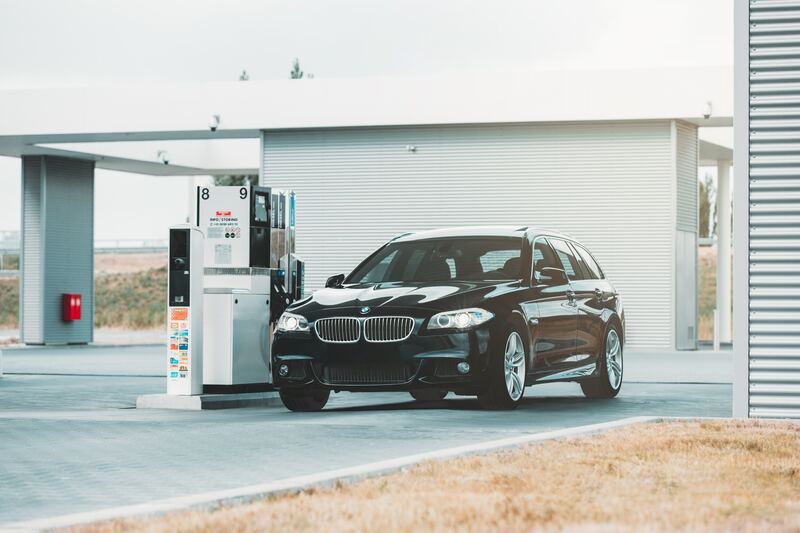 The average cost of filling a 55-litre car with petrol is now £66.78 (£6 less than October 2018) as the average UK price of unleaded fell by 1.32p to 120.92p in January 2019. In contrast, a tank of diesel’s average price fell by 1.27p to 130.01p. This means that over the same time period, the price of diesel has only come down by £3.78 to £71.50. The RAC Fuel Watch figures revealed the wholesale price of petrol stayed the same in January, diesel rose by 2p a litre. When compared to retail prices they were low enough to warrant pump price reductions during that month, but the RAC say retailers chose not to pass these on. If they had, existing savings in their wholesale costs should have reduced the price of petrol by 3p a litre over the middle of February 2019,and diesel by 2p a litre, the RAC claimed. RAC fuel spokesperson Simon Williams said: “The story behind the simple forecourt average figures is quite disturbing. Looking at the wholesale data over the last two months reveals that we should have been paying far less for our petrol and diesel than we have been. He continued: “We understand retailers are free to charge what they like for their fuel and that it’s then up to consumers whether they’re prepared to pay their prices or not. “Unfortunately, consumers don’t have an easy way of knowing whether they are being charged a fair price, so they have to trust they aren’t being ripped off. That’s why we always encourage drivers to check the current average price of petrol and diesel, and see if they can beat that price when paying for fuel locally. The greatest reduction in price of unleaded seen in the UK was in the North West at 118.95p with 1.36p off per litre. At the start at close of January 2019 the North East had the cheapest petrol prices at 118.98p and 117.95p respectively. The most expensive region was the South East. The East of England saw a 1.59p drop in the price of diesel,higher than the UK average fall of 1.27p. The cheapest diesel at 127p a litre was in Northern Ireland, while the South East had the dearest at 129.57p.